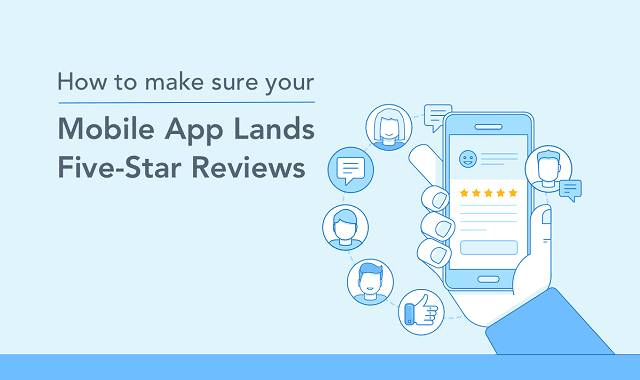 How To Make Sure Your Mobile App Lands Five-Star Reviews #Infographic ~ Visualistan '+g+"
You’ve built your dream app, and the pre-launch hype is off the charts! It’s now live in the App Store and Google Play and you’re just waiting for those five star reviews to start rolling in, but… They’re not. So what happens now? How do you keep that post-launch hype going? Take a look below!